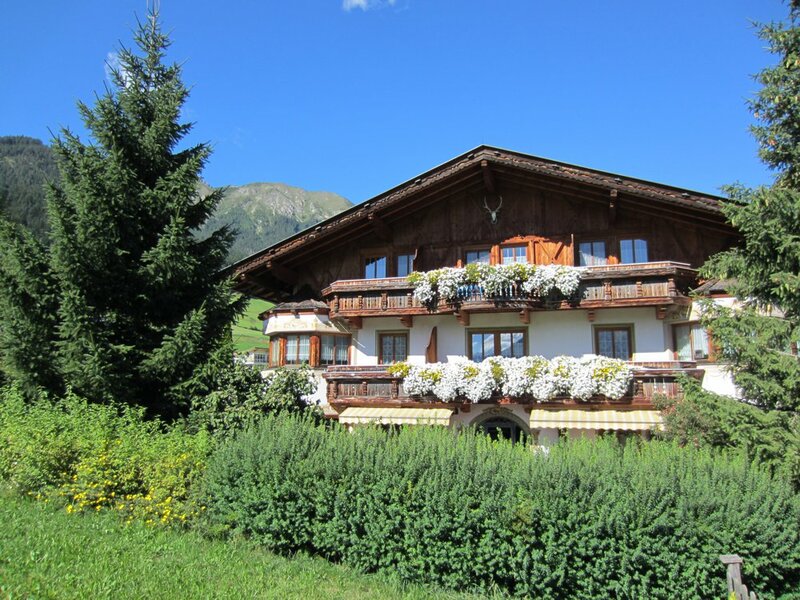 The Landsitz Bichlhof is located in the heart of the Stubai Valley at 900 metres above sea level. Enjoy your stay in a picturesque and lovely calm location, but within close walking distance of the Fulpmes town centre. Surrounded by majestic mountains and only 18 km from the Tyrolean capital and cultural centre of Innsbruck. Located within the quiet surroundings of green meadows, the Landsitz Bichlhof offers a 'decelerated' holiday. You are welcome to use our free Wi-Fi in the apartments. Cozy, clean, self catering apartments, an ideal starting point for skiing and snowboarding fun and a place from which to explore the Stubai Alps. In Fulpmes and the surrounding area you will find numerous restaurants and bars, all within a few minutes' walk. Let yourself be culinary spoiled in the Stubai Valley. We offer free parking for all of our guests.